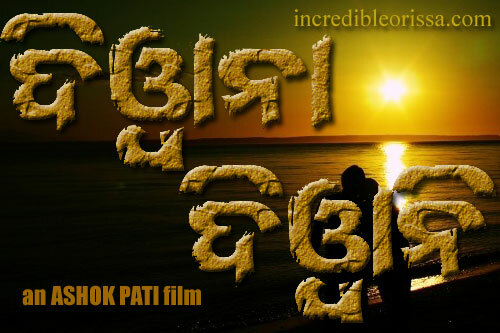 To listen and download Deewana Deewani Oriya Movie Songs, Visit our Odia Songs Site. Stylish director Ashok Pati finalised the title of his upcoming movie as “Deewana Deewani”. Like his previous film, he has taken Prasant Padhi as composer and Goodly Rath as music arranger. Dr Rajani Ranjan is writing the story and dialogues. The film narrates the story of two lovers — Banya, played by actress Madhumita, and Sanju, essayed by Babushan. Banya hails from an affluent family. She has been born with a silver spoon in her mouth and has everything a person can dream of. Despite that, she is lonely. She longs for companionship. Sanju is from a lower middle class family. He enjoys his life but is also aware of his responsibilities. Like any romantic drama, cupid strikes when the two youngsters find solace in each other’s company. But no love story is complete without its share of heartache. The film revolves around how an innocent boy throws all caution to the air in an attempt to prove his love for his girl. The exuberance of youth will be brought in by the presence of young actors such as popular anchor-turned-actress Pinky Pradhan and Debashish. After his Idiot act, Babushan is confident that his fans want him to carry on playing romantic roles.